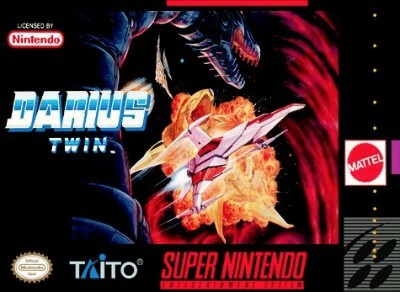 Darius Twin - Snes ( Super Nintendo , 1991 ) Game Only ! Darius Twin Super Nintendo SNES Video Game Cart Pins Cleaned FAST SHIPPING! !